Shan Potts Law Offices, May 12, 2016: It has been reported that United States immigration officials are planning another month long deportation raids for the month of May and June. Hundreds of Central American mothers and children found to have entered the country illegally will be arrested and possibly deported, according to internal sources and Reuters. This operation would be the largest deportation sweep targeting the immigrant families, overshadowing a similar operation earlier this year in states such as Georgia, Texas and North Carolina. Those raids, which resulted in 121 people being placed in removal proceedings, mostly women and children from Central America caused a major outcry from immigration advocates. Heavy criticism from members of the democratic party including the party’s presidential candidates Hillary Clinton and Bernie Sanders. 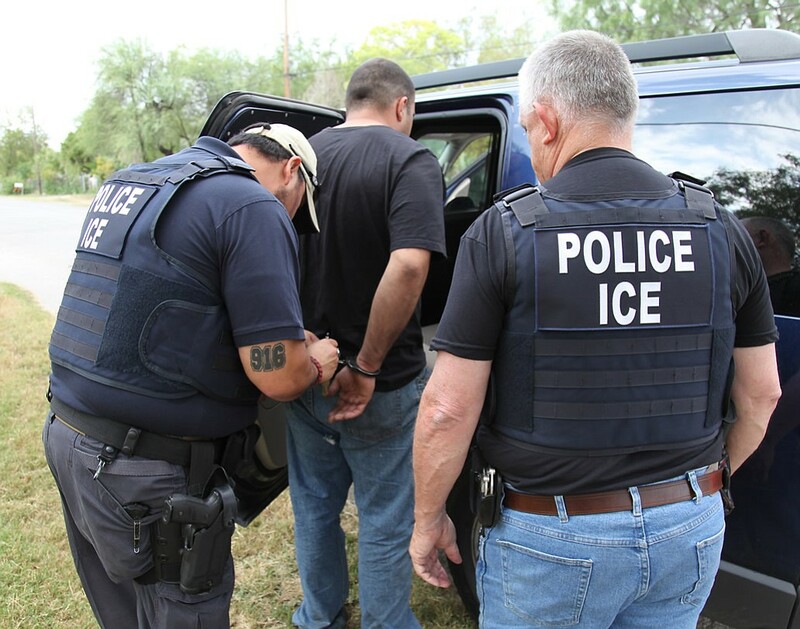 Immigration and Customs Enforcement (ICE) has now instructed field officers all around the USA to launch a 30-day program, which will create a “surge” of arrests focused on mothers and children ordered deported. This operation also targets minors who entered the US without a guardian and have since turned 18 years or older. The exact dates for the latest raids were not disclosed. Details of the operation may change anytime. The January deportation raids marked a departure for ICE, instilling fear among migrants planning to enter the US. A spokesperson for ICE said that the agency “does not confirm or deny the existence of specific ongoing or future law enforcement actions.” The spokesperson also mentioned that the immigrants who arrived in the US without legal documents after Jan. 1, 2014 are the main priorities for removal. The planned new raids are a response from ICE to the surge in undocumented immigrants from Central America who started fleeing violence in their countries along with their children. A New report shows, from October 2015 through March 2016, the US Customs and Border Patrol has apprehended more than 32,000 family “units” (Unit – Mother and Children) entering the US without legal documentation. During the same period in 2014-2015 there were 14,000 such apprehensions, in 2013-2014, about 19,800. Most of these family units placed in removal proceedings in court failed to show up for their scheduled appearances before a judge or ignore the court orders to leave the country. This surge in undocumented immigrants crossing the border has placed the Obama administration under a tough spot in this presidential election year in which the administration wants to see a Democrat elected as the next President. Several immigration advocates say they have asked Homeland Security Seretary Jeh Johnson to abandon plans for future raids. “Raids are not the answer”, said Marielena Hincapie executive director of the National Immigration Law Center, a legal aide and advocacy group for migrants. “This is a humanitarian challenge,” she said. Share this news with your friends and family so they can protect themselves and their family from being deported. Shan Potts Law Offices has helped thousands of immigrants from being deported. Contact us at (323) 803 7147 if you know someone who needs help. Learn more about our deportation and removal services by clicking here. ALSO READ : What to do if ICE comes to your house? Find out here.